Tonight’s Moon from Hollywood Blvd. 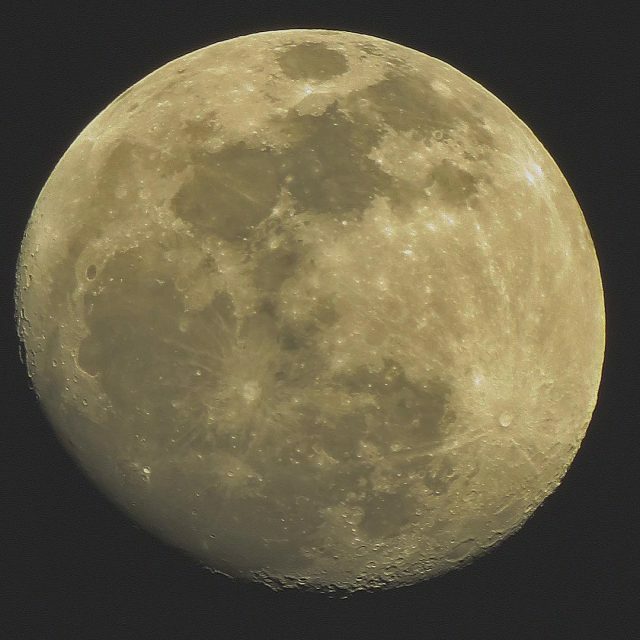 94% waxing Gibbous. Remember to watch the Full Moon/Eclipse Sunday.